Update (Dec 11): Coming to their senses, and in contrast to what the nation's law enforcement agencies had said days before, French Prime Minister Manuel Valls has said that a Wi-Fi ban is not a course of action being considered by the government and that he opposes any bans on Tor. In response to the Paris terror attacks that took place last month, French law enforcement is reportedly considering blocking the use of the Tor anonymity network inside France and, during states of emergency, banning free and shared Wi-Fi connections. After the attacks left more than 130 people dead and more than 300 injured, French police and gendarmes want these two pieces of legislation added to a proposed law, according to an internal document from the Ministry of Interior seen by French newspaper Le Monde. Police say that forbidding free and shared Wi-Fi during states of emergency is justifiable as it’s difficult to track people who are using public hotspots. 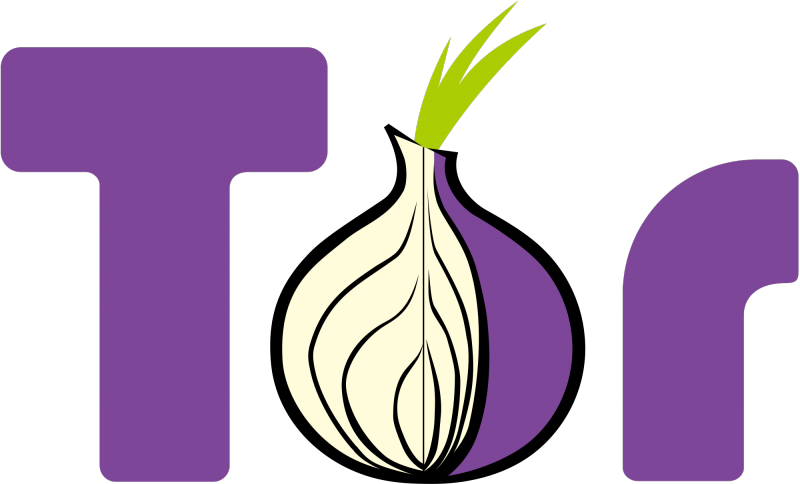 The second proposal is a bit more extreme – an outright ban on Tor as a “way to combat terrorism.” For those who don’t know, Tor, or the onion router, is a free piece of software for enabling anonymous communication. It directs internet traffic through a network of more than six thousand relays to make tracking users’ original IP addresses and monitoring what sites they visit very difficult for law enforcement officials. Journalists and whistleblowers use it as a way to stay anonymous online, but Tor is also popular with cybercriminals, terrorists and pedophiles for the same reasons. A law “blocking or forbidding communications of the Tor network” in France could be presented to parliament as early as January 2016, although it’s not clear exactly how the country would ban the software. Blocking Tor nodes is technologically quite complex and may require an internet-wide firewall similar to the one used in China – the only other country in the world known to successfully block Tor (to a certain degree). Alternatively, France could simply make it illegal to download and access Tor, which could result in ISPs having to spy on users and report anyone who accesses Tor to the police. As expected, the proposals haven’t gone down well with civil rights groups and privacy advocates. ISPs spying on users’ internet browsing habits is currently meeting a lot of resistance in the UK, where the new Snooper’s Charter requires internet service providers to store the last 12 months of user activity. Furthermore, the concept of a liberal country that values freedom of speech such as France bringing in its own Chinese-style great firewall is a frightening one, and could lead to other nations following in its footsteps. There’s always the chance that the French government won’t implement these measures, deciding instead that they are a knee-jerk reaction that won’t prevent future attacks like the one on Paris.